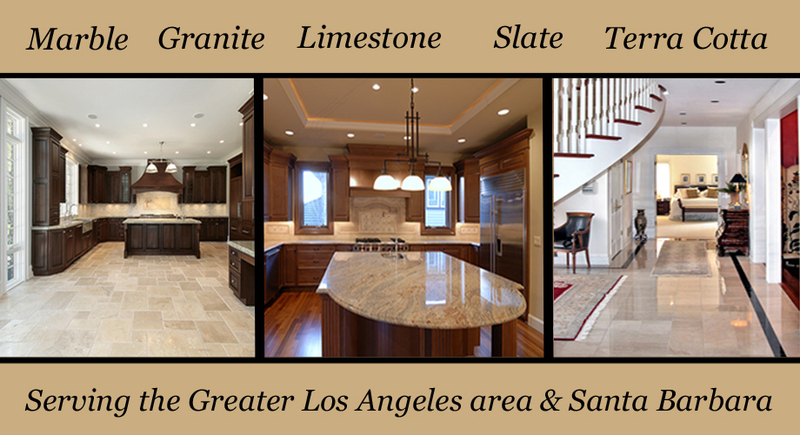 Stone Floors, Countertops, Bathrooms, Walls, Decks, Driveways, Garages, etc. 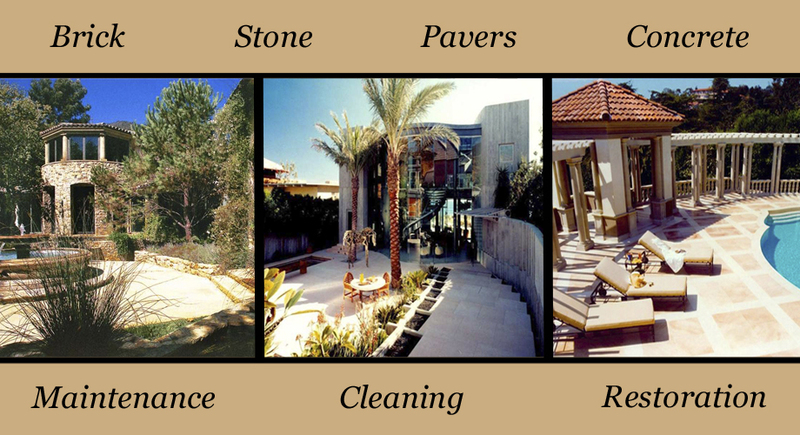 We hone and polish marble, granite, limestone and concrete decks, floors, walls and surfaces. We stain, polish, seal and revitalize concrete floors, decks and surfaces. We clean, polish, seal marble floors, walls, and surfaces to a luxurious finish.